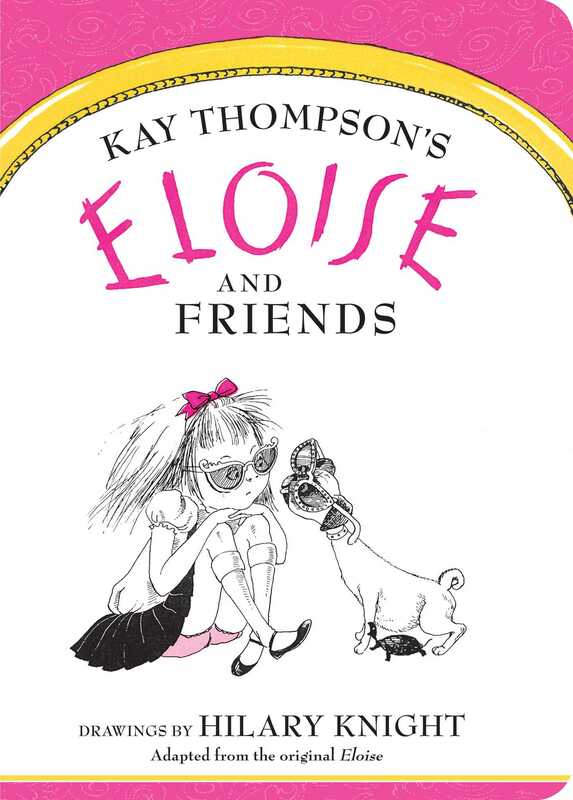 For the first time ever, Eloise and her friends are in a board book story adapted from the original classic. How Marvelous! Eloise is a very special little girl who lives at The Plaza Hotel in New York City. She may not be pretty yet, but she’s definitely already a real person. Let Eloise introduce you to all of her companions at The Plaza—she knows you’ll love, love, love them!